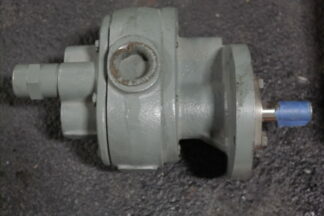 This small gear pump by Brown & Sharpe (BSM) has been inspected by our shop and confirmed never placed into service. We also have this model available in ‘foot-mounted’ as well as several other sizes. 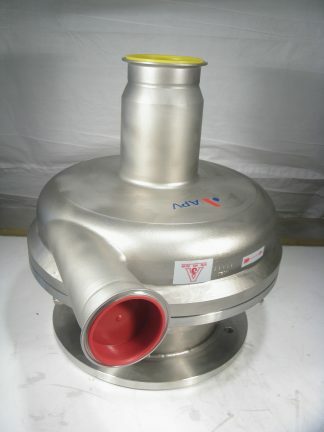 Relief Valve: Set In Line. Shop Notes: Minor shelf wear, nothing that will affect performance. 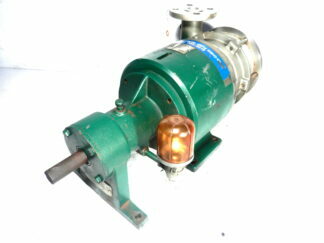 Overall very nice pump, never used, pulled from manufacturer supply room. Looks great inside!